You Won't Believe This Man's Terrifying Night King Cosplay! 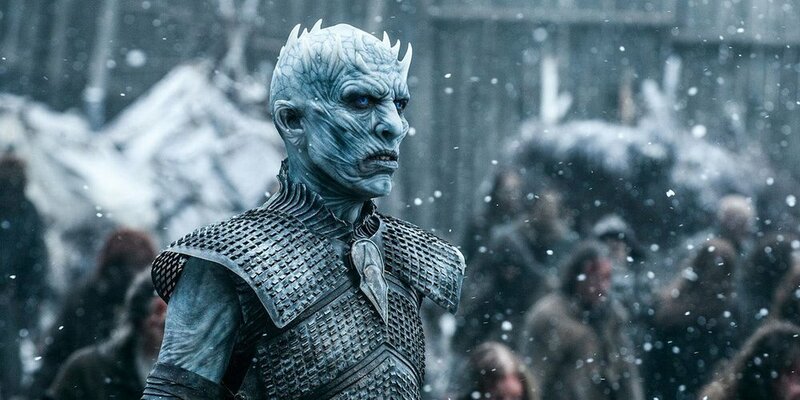 There are few characters on TV more fearsome than the Night King from Game of Thrones- a mysterious, undead warrior hellbent on bringing eternal winter to the world. His icy glare and zombie army are just two reasons to fear this freaky antagonist. Evangelista has been cosplaying since 2009, and his skills are enviable. He recently won himself the best costume award at the AsiaPOP Comicon 2017 for his unforgettable Night King look! He made the insanely detailed latex mask below with the help of two dedicated friends. 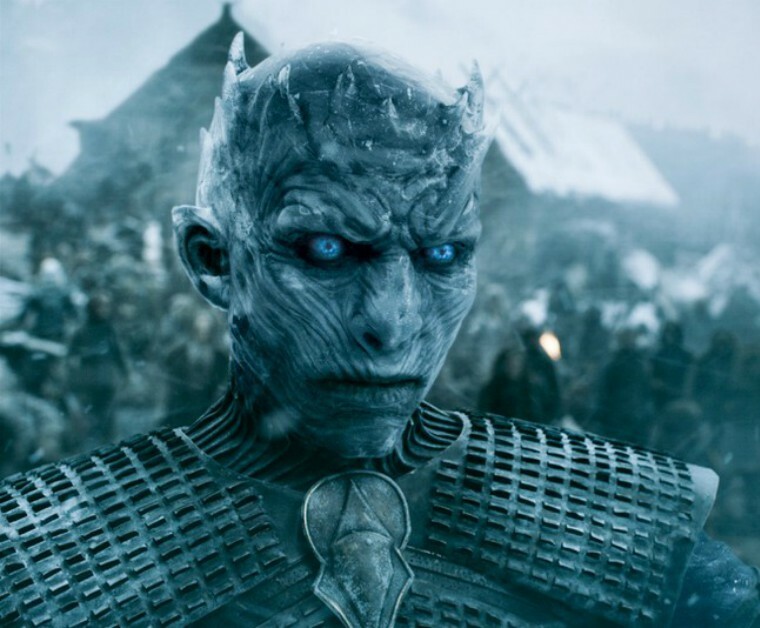 The piece de resistance, however, are the blue LED contacts that perfectly recreate the Night King's icy stare. The armor shows Xidge's precision and attention to detail, skills that are clearly apparent in all of his looks, which you can view here. What do you think? Did he nail it, or miss the mark? Let us know in the comment section below!